Have an idea just popped into your head? Don’t lose the idea or waste any time. 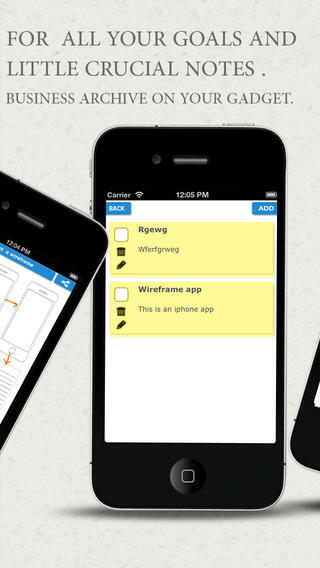 Wireframes is powerful apps to grab and trap your business ideas in cool ways.